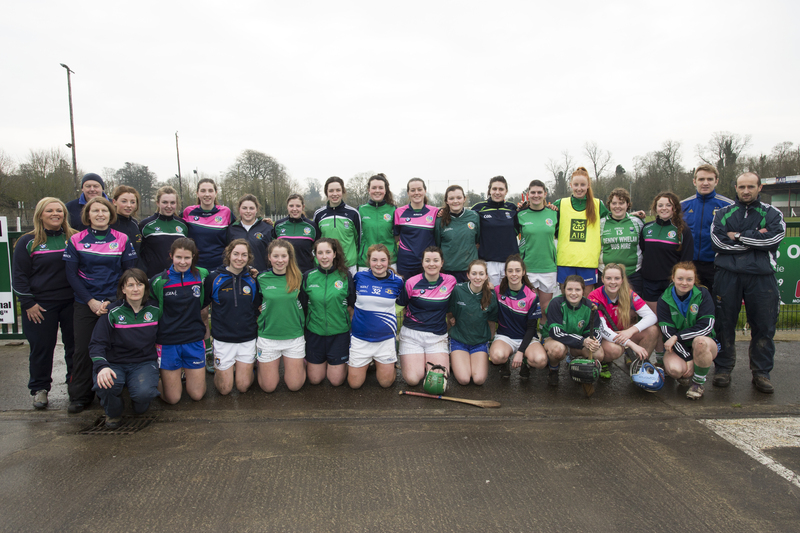 Saturday saw Cahir Camogie Club go through some of their final preparations before the All-Ireland Intermediate Club final, which takes place on Sunday next in Croke Park. Throw in for the game is at 1.30pm when the girls take on Eyrecourt of Galway. 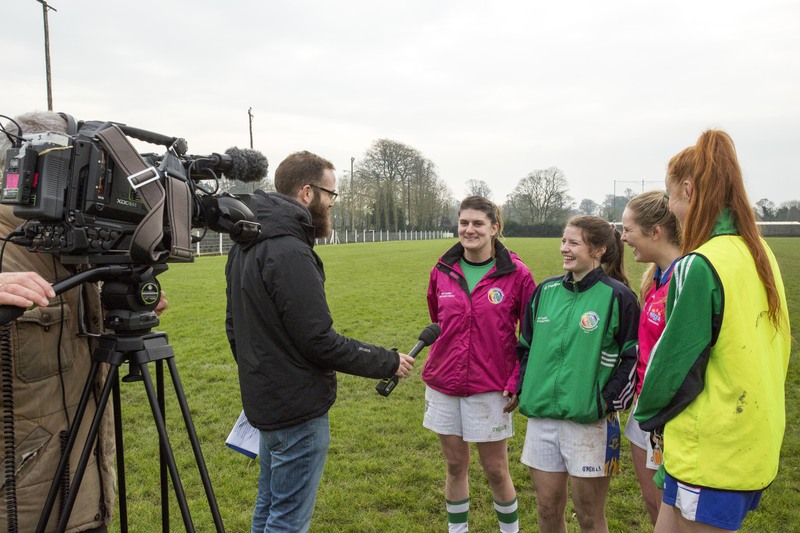 www.sportsjoe.ie called to training to interview the girls before the big game. Also in attendance was Tipperary senior hurler Noel McGrath to give the girls some wise words of advice. Cahir Camogie club would also like to thank Alan O Connor for his expert help at training. We have turned the town green, the bunting and signs are up with many shop windows decorated. Now we need to back our team by heading to Croke Park on Sunday. Tickets can be purchased in advance of match day online at www.tickets.ie or at Dolan's Super Valu Cahir.